You know how they say - good things take time? 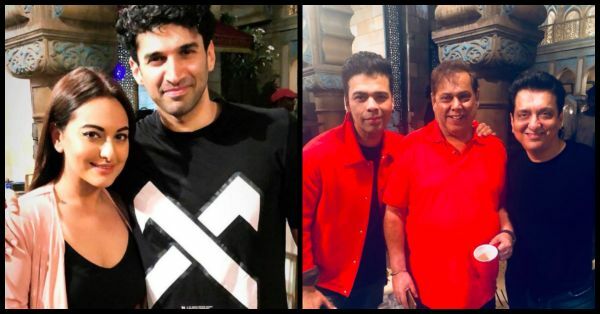 Karan Johar's multi-starrer Kalank has been underway for 15 years now. Finally, the movie's cast has been locked and revealed. And it's been worth the wait, to say the least! Sanjay Dutt, Madhuri Dixit, Alia Bhatt, Varun Dhawan, Sonakshi Sinha and Aditya Roy Kapur are all coming together for this massive project. Varun tweeted a picture marking the beginning of the shoot. Varun also expressed how happy he is to be a part of this project. It's almost like a living dream for him. 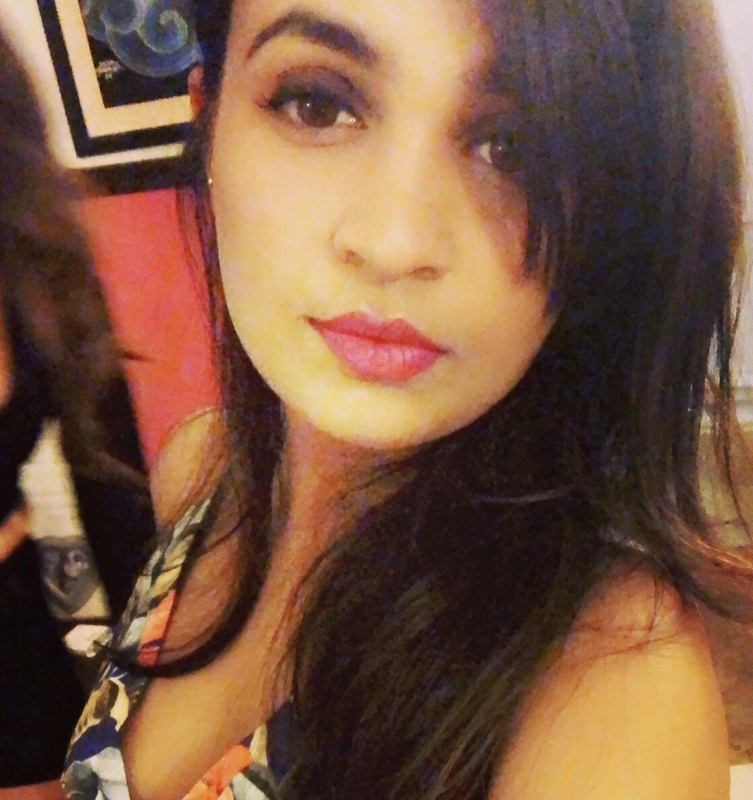 Alia Bhatt, on the other hand, posted a picture with her dream team! 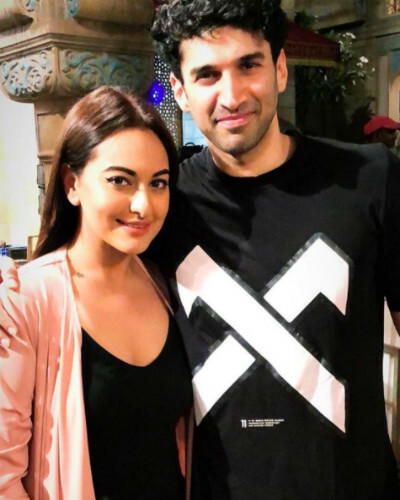 Sonakshi Sinha and Aditya Roy Kapoor also posed from the sets of the movie! Madhuri Dixit who will be paired opposite Sanjay Dutt after 25 years on the silver screen also tweeted about it. 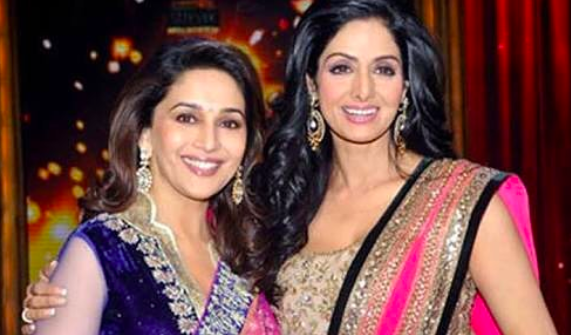 Sridevi was cast for this role, however, after her untimely death, the role was passed to Madhuri. Janhvi put up a sweet post on Instagram thanking her for taking up the role which meant so much to her mother. All the best to the dream team!